Call to confirm availability and estimated ship date. Shipping as requested by UPS, or USPS Mail. 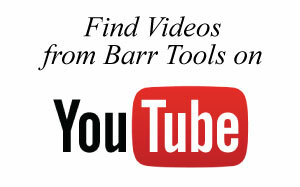 Barr Specialty Tools is very concerned about our customers privacy. We in no way distribute, give out or sell our customers information. We only use your information to process your orders.